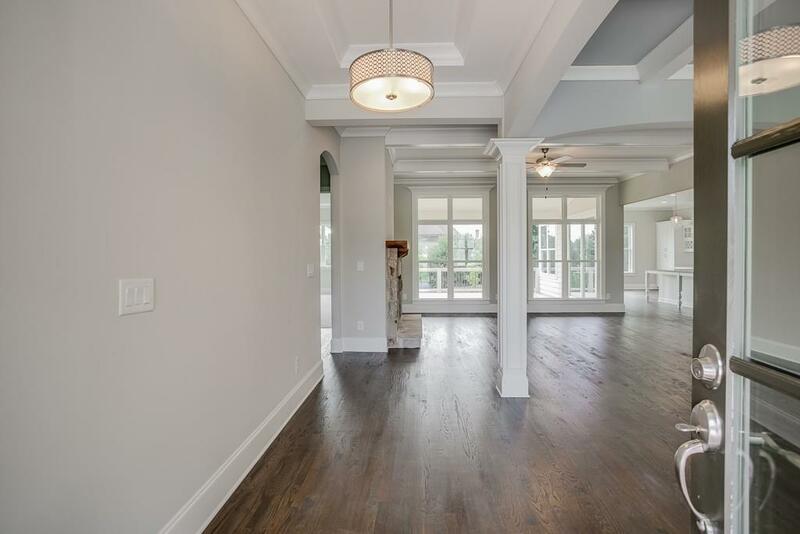 O'Dwyer Homes offers spacious, open floorplan with upgraded EVERYTHING! READY NOW!! 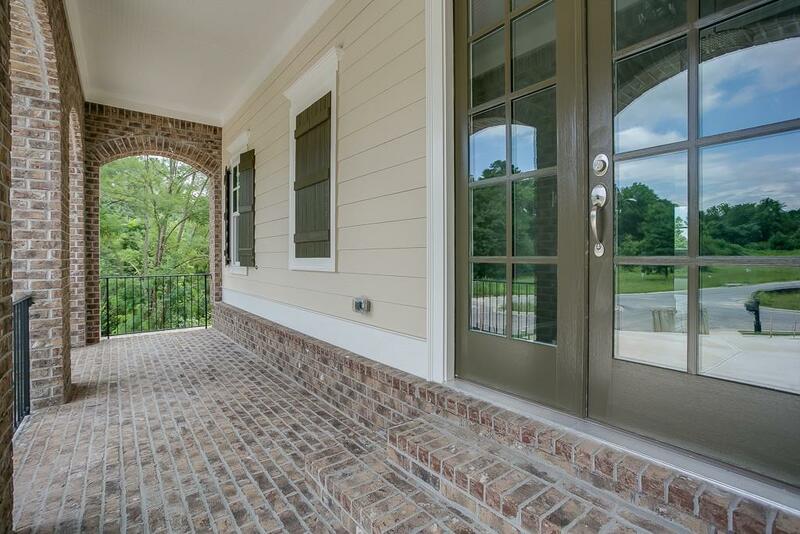 Charming front porch enhanced w/ brick arches. Master on main PLUS second BR on main. 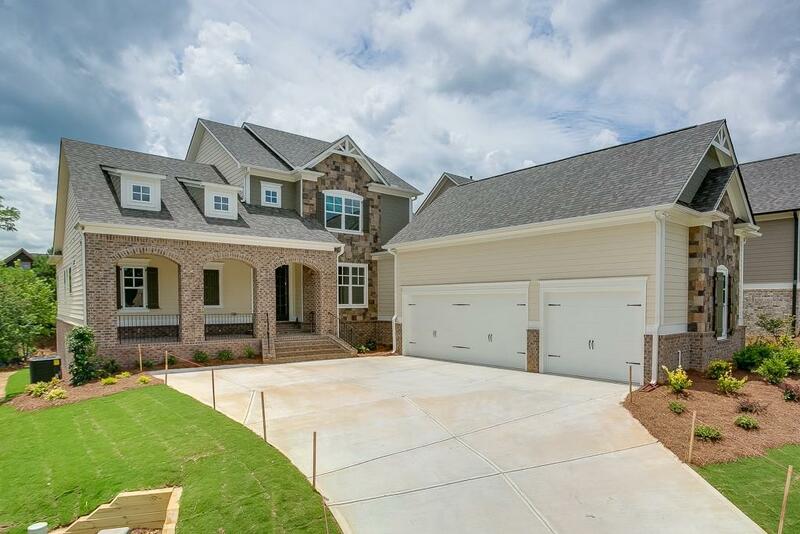 Three BRs up makes this 5 BR home a rarity in Creekside. Huge, covered back porch. 3 car garage. 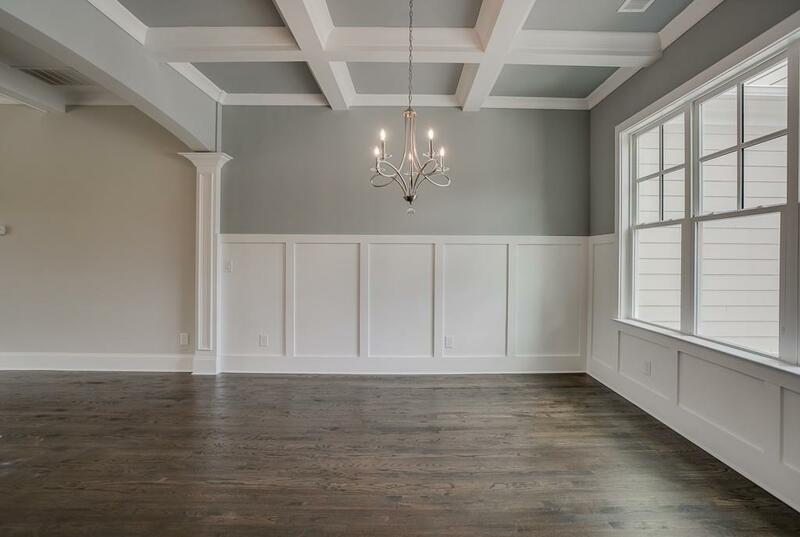 Third upstairs BR is as large as a master or can be used as an upstairs family room. Year-round full yard maintenance allows you to enjoy the Sports Club on the weekends or take a golf cart ride to the amazing winery.